Animals, insects, plants and other organisms that are known to be common pests are unwelcome in each household. In Australia alone, studies show that 1 out of 4 homes is infested with such. Since these organisms are harmful to the person and to the surroundings, it then demands meticulous handling and control. Thus the need for local pest control services. Why do you need to consider pest control services? You may be torn between getting a professional pest control service and trying to handle the pests by yourself. Here are the reasons why you should definitely consider the assistance of experts in the field instead of DIY pest control. 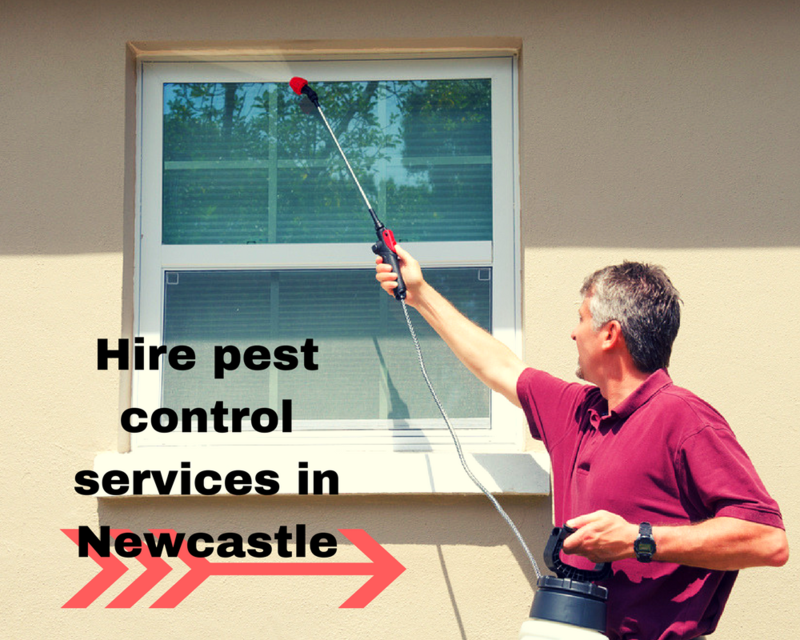 Pest control services are handled by experienced pest control specialists. These experts are well-trained when it comes to applying their products. They follow specific guidelines and procedures based on how their pest control materials work. They make use of green products that are safe for both the home and nature. The use of hazardous materials is minimised. However, when the need arises, strong chemicals are carefully applied and handled by these professionals. Higher risks are also associated when it comes to taking pest control matters into your own hands. For instance, using a wrong method of control will only call for a bigger disaster, and chances are more pests will infest your property. However, if you choose to hire a pest control service, you can be sure that the case is properly handled. A follow-through monitoring is also part of the maintenance and treatment plan. Companies in this industry are greatly informed of how nature works – they know that these pests cannot be entirely eradicated in one go. The key is in doing regular inspections, keeping the matter under control for a long period of time. Not getting your property inspected and treated for pest infestations may lead to worsened situations over time. Termites and ant colonies may be kept unnoticed until the damage becomes too evident for repair. That is why you better consider getting pest control services; it will cost you less in the long run. Trained professionals know exactly where to trace common pests like termites, cockroaches, ants, and rodents. 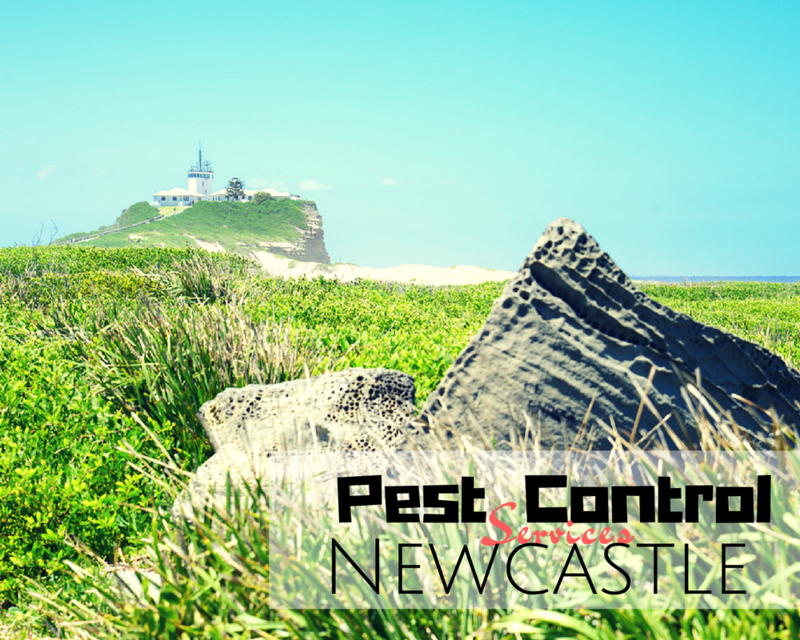 There are a number of pest control companies in and around Newcastle. To choose the ideal pest control expert, find out know which one offers the best value for your money while making sure that city, state, and environmental laws are met. Termites are controlled in a different approach. An ideal pest control company uses a particular baiting program that is free from floor-drilling activities and ground injections of liquid chemicals. Considering the vast environmental concerns that come with the traditional treatment, a termite baiting program minimises the hazards it may potentially cause to the environment. It should use only quite a few amount of active ingredient, and it is applied where the colony is needed to be eliminated from. If you have pets in your place, you are also likely to be bothered by fleas. These bloodsuckers feed not only on humans but also on your pets – causing them intense itching and anemia. With that, you may hire an expert for flea control services. To ensure its clients of maximum satisfaction, a pest control expert should be able to visit and conduct the necessary inspection. An inspection is important to make sure that the pest control program to be used is exactly what the home or office needs. This is because no two homes have the same need when it comes to pest control. Among those highly recommended is Ian King Local Pest Control Services. Hiring services like this are absolutely worth its cost. In the long run, you will thank yourself for getting your place professionally taken care of. Consider getting pest control services now, before the damage becomes too much to be repaired.